This is the basic presentation for what is arguably one of the strongest effects in all of card magic. Magicians have toyed with this basic plot for years and have come up with a myriad of variations and methods for achieving this effect and we'll be examining these and other, completely new, variations and methods in this ebook. I've also tried to confine the necessary props to items you probably already own (dealer items such as a Brainwave and Invisible Deck, for example) and things you're likely to have around the house. This ebook orginally began its life as a series for Richard Robinson's online magic webzine Magic Show back in the 90s and I'm happy to have the opportunity to recompile this material. 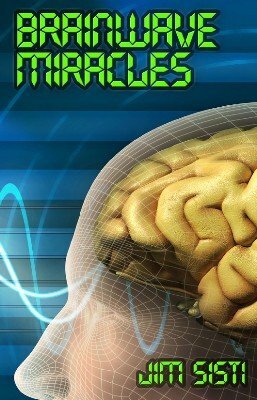 Welcome to Brainwave Miracles!